Long time no see! The Golden Age of Music Video blog hasn’t seen much action lately, but we’re back with a recently unearthed EPK that features the legendary Todd Rundgren’s lo-tech music videos using computer imaging. Rundgren embraced this technology very early. 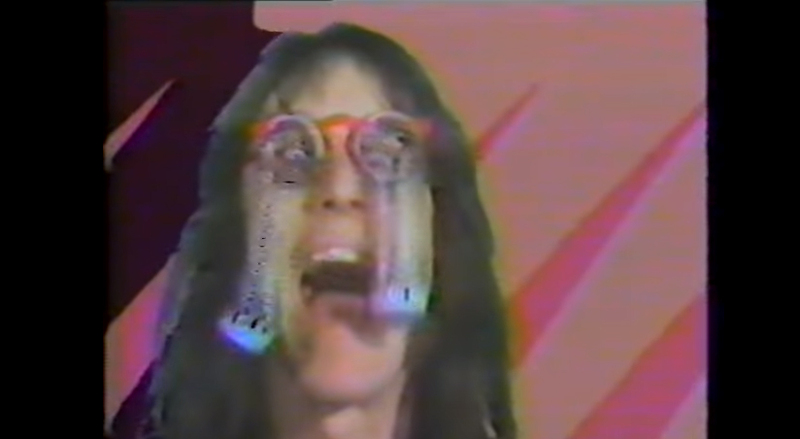 Take a look at a set of videos that are not included in any Rundgren video compilation!